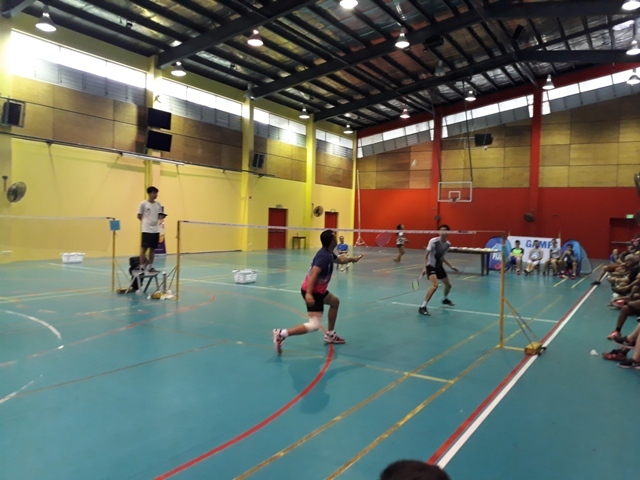 FIJI GAMES:Suva managed to finish at the top of the medal tally as Badminton rounded up their competitions during the Fiji Games at the Yat Sen Hall today. 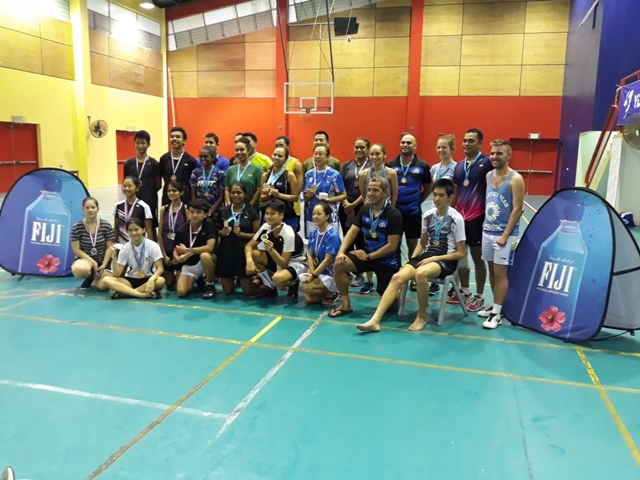 FIJI GAMES: With the 2019 Pacific Games in Samoa just around the corner, Badminton will need to think strategically when picking their final team as injuries is one of the main concerns. 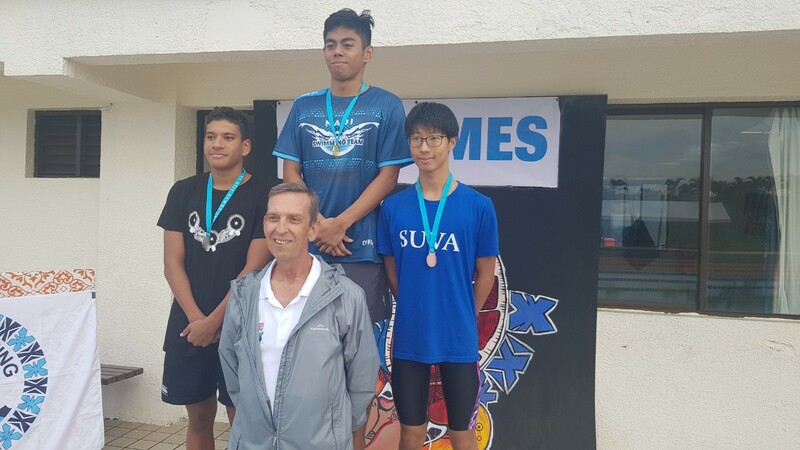 FIJI GAMES: Three records were broken on Day 2 , Taichi Vakasama of Nadi setting broke two records in 400m Individual Medley and 50m Breaststroke. 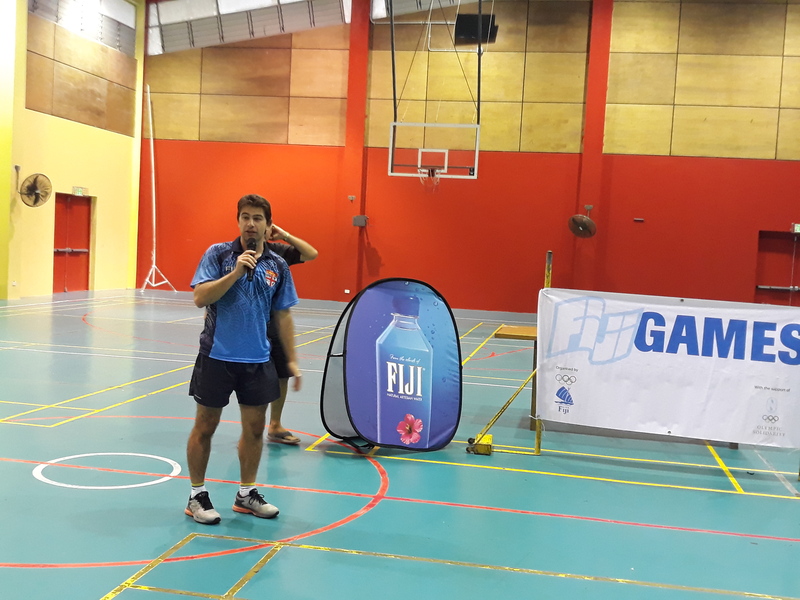 Netani Ross also of Nadi broke his record that was set at 2018 Junior Pan Pacific, Fiji. 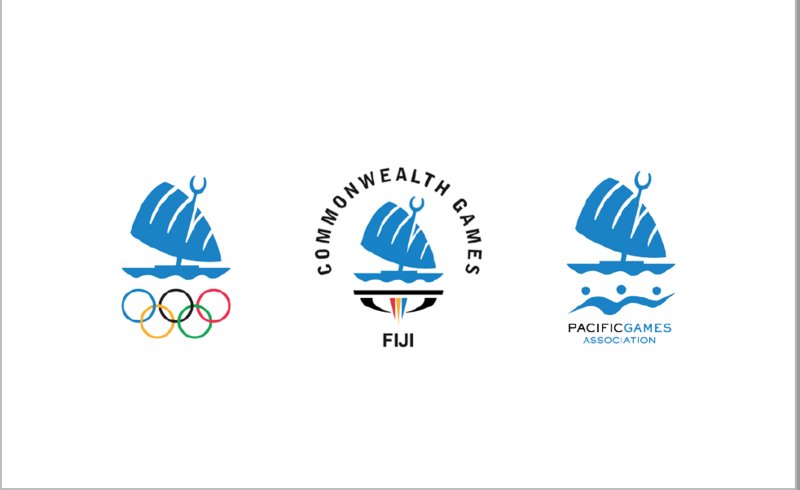 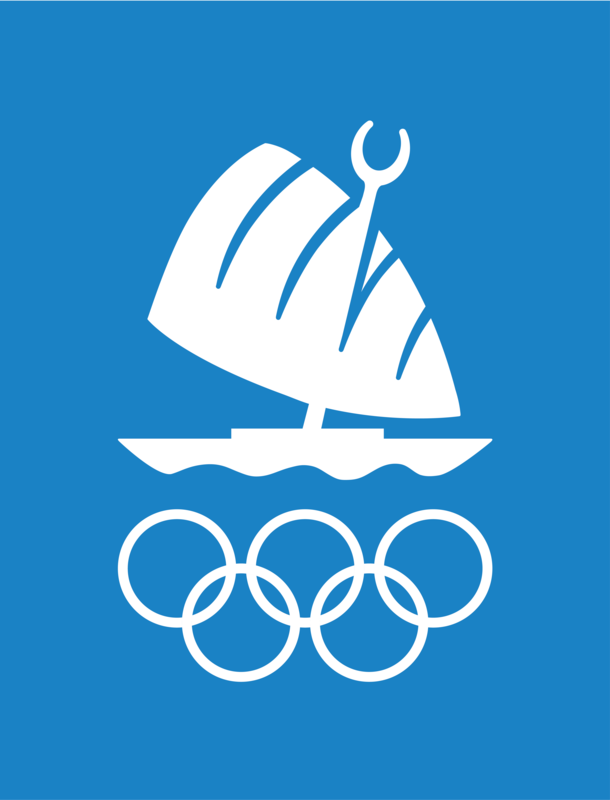 The competition also serves as the final trials for Samoa 2019 Pacific Games.